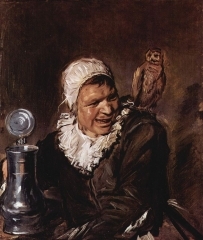 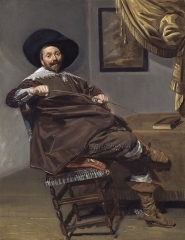 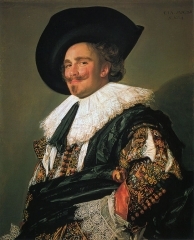 Frans Hals the Elder (c. 1582 - 26 August 1666) was a Dutch Golden Age portrait painter who lived and worked in Haarlem. 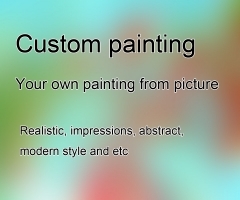 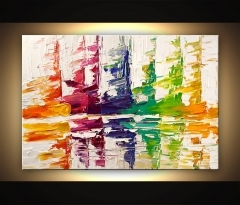 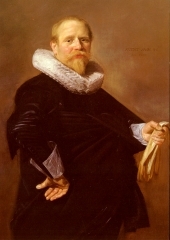 He is notable for his loose painterly brushwork, and he helped introduce this lively style of painting into Dutch art. 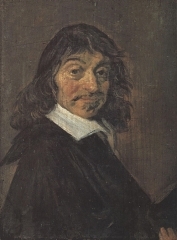 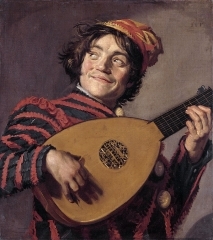 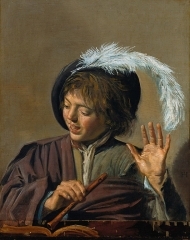 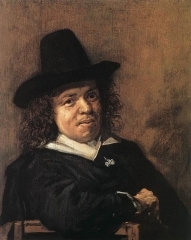 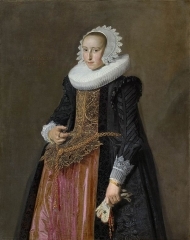 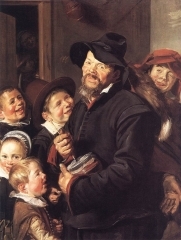 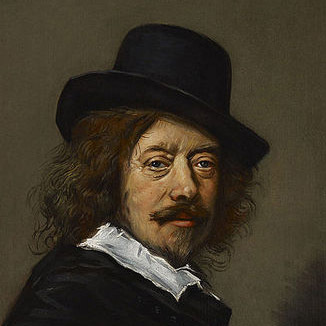 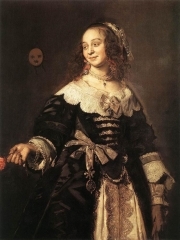 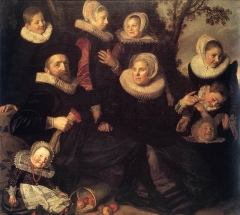 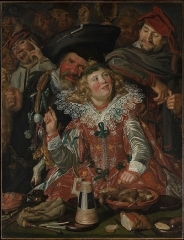 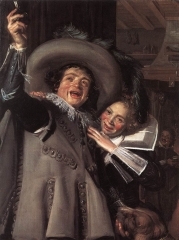 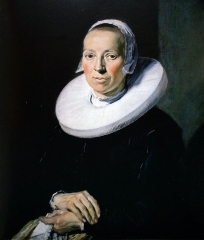 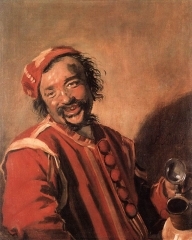 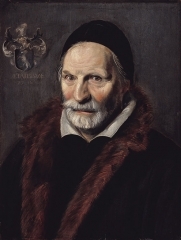 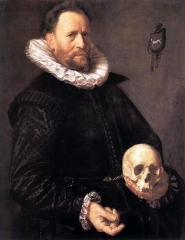 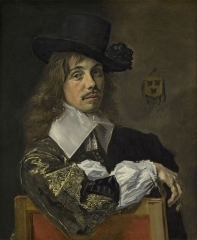 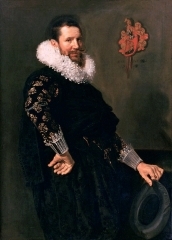 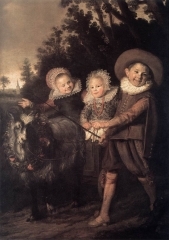 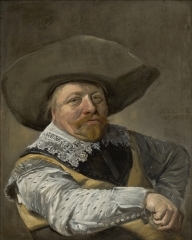 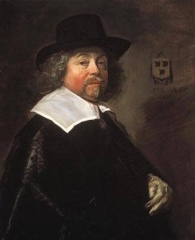 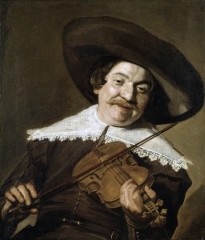 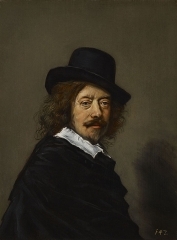 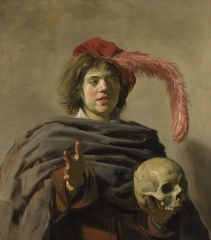 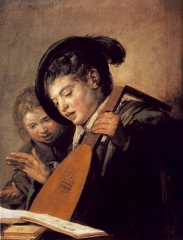 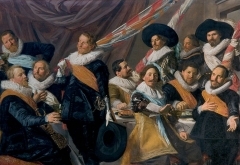 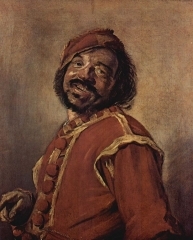 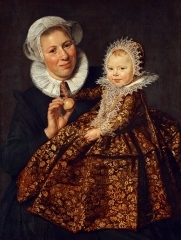 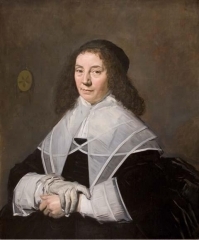 Hals played an important role in the evolution of 17th-century group portraiture. 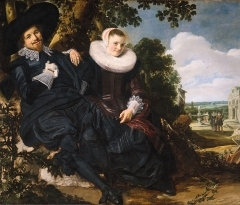 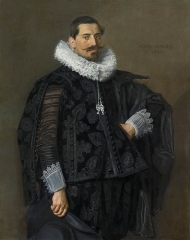 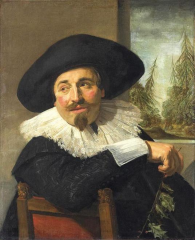 Hals was born in 1582 or 1583 in Antwerp as the son of cloth merchant Franchois Fransz Hals van Mechelen (c.1542–1610) and his second wife Adriaentje van Geertenryck.Like many, Hals' parents fled during the Fall of Antwerp (1584–1585) from the Spanish Netherlands to Haarlem, where he lived for the remainder of his life. 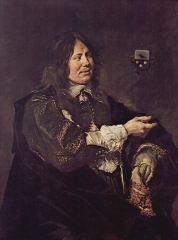 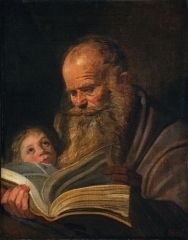 Hals studied under Flemish émigré Karel van Mander,whose Mannerist influence, however, is barely noticeable in Hals' work.